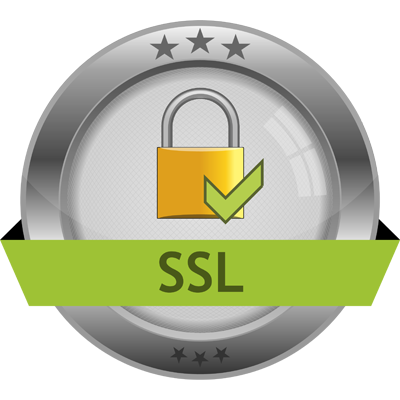 Domain SSL Certificates - Secure your site with 2048 bit SSL Encryption. Boost your Google ranking and protect your customers and data. 80% of UK consumers are more likely to trust SSL protected websites. No smart customer shares sensitive information unless they know it's secured, and no smart business goes without proper protection. Protecting unlimited sub domains on the same domain name doesn't have to be expensive or complicated and there's no need to pay for and manage multiple SSL certificates. One Wildcard Certificate is all you need issued to *.yourdomain.com. See tellimuse ankeet on esitatud turvalises keskkonnas, et kaitsa Teie IP aadressi pettuste eest (18.215.159.156) on logitud.